The quality of any oil delivery and home climate company is largely determined by the quality of its people. From our expert technicians to the office professionals who answer the phone and service your account, Lorden employees are a breed apart. 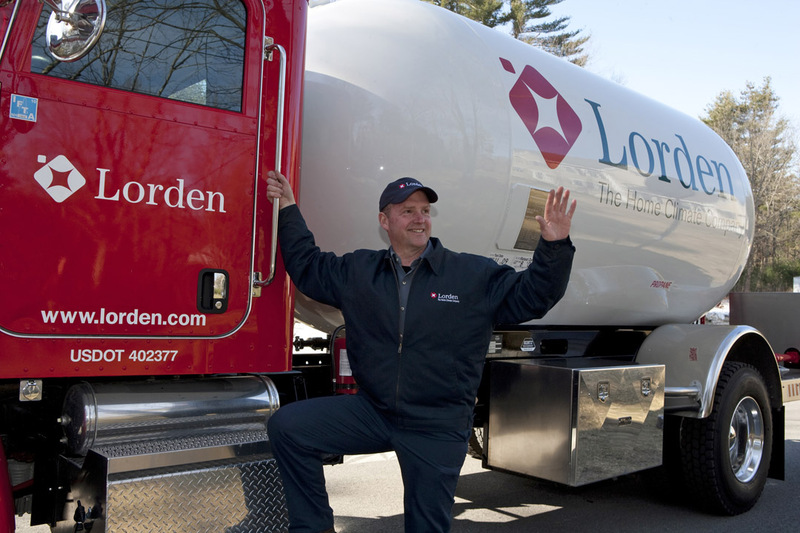 Enjoy the comfort and convenience of Lorden, the trusted source for reliable heating oil and propane delivery, responsive burner service, and expert heating and air conditioning installation and maintenance for over 70 years. Lorden has helped families like yours stay warm in winter, cool in summer, and comfortable every day of the year for more than seven decades. Over the years, we have developed a level of customer service that many competitors simply don’t have.